Managing conflict constructively is an experience quite similar to traveling. For a moment we abandon the comfort of our homes and our customs to enter a new world of flavours, colours, sounds, values ​​and different perspectives. We park our fear of the unknown and explore new horizons and points of view despite the discomfort our mind may feel by not having the usual references to turn to. When we return home from a trip, we arrive enriched and transformed, much in the same way as after a conflict, managed with openness and awareness, we are no longer the same having gained in our own and others’ knowledge and thereby having grown. We avoid conflict because we associate it with moments of disagreement and of painful and sterile discussions that generate distance and resentment. Most conflicts originate from small things and either become uncontrolled or stagnant. How can something so small be so destabilizing? It is not caused by the event itself but rather by what is triggered within us and how it affects us. When we feel our sense of identity is being threatened, we become defensive and leave no space for dialogue. We become rigid, feeding an enemy image of the other. The part of us that reacts is unconscious, which means that we do not have much knowledge of who is fighting inside us, nor how to stop the process. When we run on autopilot our life is reduced to a sum of reactive and repetitive behaviours that make us feel trapped in an endless Groundhog Day. The greater the intimacy between people the more likely it is that regressive reactions will arise. Within the couple we tend to reproduce old adaptive mechanisms and defensive patterns learnt in childhood, so the first thing we need to do is to look inside ourselves to manage our emotions and realize what has been activated within us. Attending to our discomfort with empathy allows us to readjust our point of view. Self-empathy helps us accept our fears and our pain and to establish a dialogue with ourselves. Once we provide the understanding and comfort we need we can remain open and flexible. This skill can be developed over time with practice. The more present we are, the more space there will be to consciously choose instead of being swept away by our conditioning. It is essential to identify the patterns that emerge within us when conflict appears. Our awareness of them will allow us to avoid falling into old habits. Couples who cultivate conflict management skills become more aware and respectful of themselves and of each other. 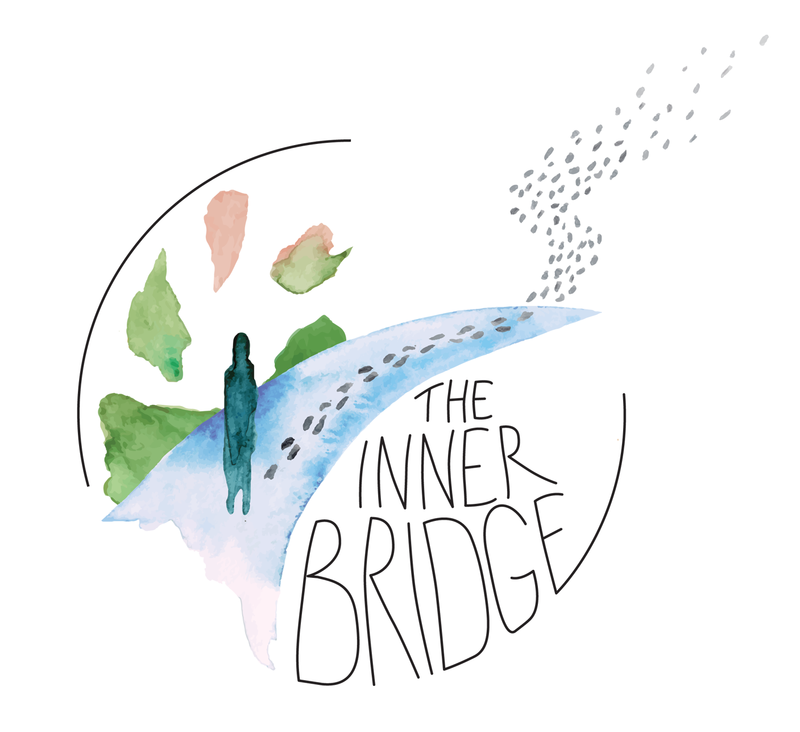 Conflict can be an opportunity for connection and learning during which we can transmute old personal wounds and connect in a deeper and more intimate level. Learning how to transform pain and defensiveness is key to establishing an open and respectful dialogue that fosters love and trust despite our differences. I work with couples and individuals. If you would like to book a private session with me please get in touch here.